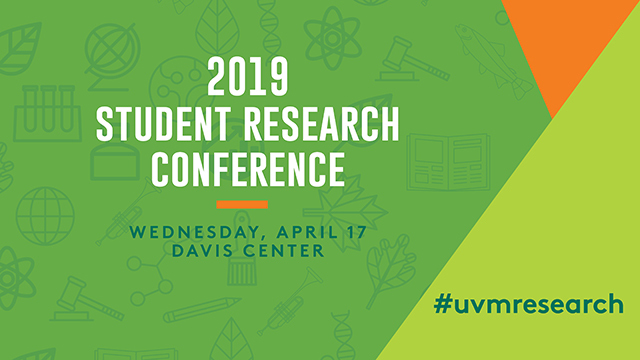 ScholarWorks @ UVM - UVM Student Research Conference: Evolution of Variation: What contributes to mitochondrial DNA sequence variation in the Chagas disease parasite, Trypanosoma cruzi? The protozoan parasite Trypanosoma cruzi is the etiological agent of Chagas disease, a neglected tropical disease with ~70 million people at risk, 28,000 new cases/year, and 12,000 deaths/year (WHO 2015). People who develop the chronic phase of Chagas may experience severe health conditions, such as congestive heart failure, megaesophagus or megacolon, often resulting in death (CDC 2013). Even so, most of Chagas disease research related to the insect-vector and parasite has been focused on South America, with few studies concerning wider-spanning geographic distribution across North, Central, and South American landscapes. My project focuses on detecting and analyzing the impact of natural selection, demographic processes (random genetic drift, migration, mating), and mutation on the genetic variation in the T. cruzi mitochondrial Cytochrome Oxidase subunit II (COII) gene. Organisms, such as this parasite, contain unique DNA and protein sequence history that potentially inform the evolutionary advantages of a protein expressed in an organism, such as specific enzyme active sites, protein interaction domains, and other pathogenic components. We ask, does Chagas Disease vary depending on location, insect vector species, or between vector species and between locations? Increased investigation of the genetic variation and selective pressures experienced in T. cruzi informs our understanding of parasite-vector interactions across different vector species and locations, representing opportunities to develop vector control strategies needed to decrease vector-human contact and Chagas incidence.